Halo community director Brian Jarrard said in an AMA on Reddit today that players’ existing progress from Halo: The Master Chief Collection on Xbox One—including all stats, achievements, Forged maps, and game variants—will carry over to the upcoming PC version. He also said that while nothing is guaranteed, the studio is exploring options for adding official mod support some time after launch. 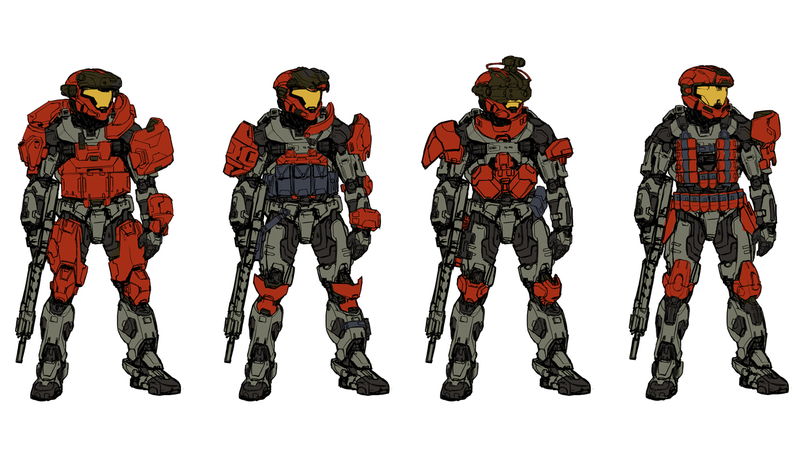 Jarrard was tight-lipped on a number of topics, such as when exactly the first test flight for Halo: Reach, the first game in the collection 343 Industries is working on porting, will begin. We also don’t know what the game-by-game price breakdown will be. But he did share some helpful insight into a number of other topics players asked about on Reddit today. 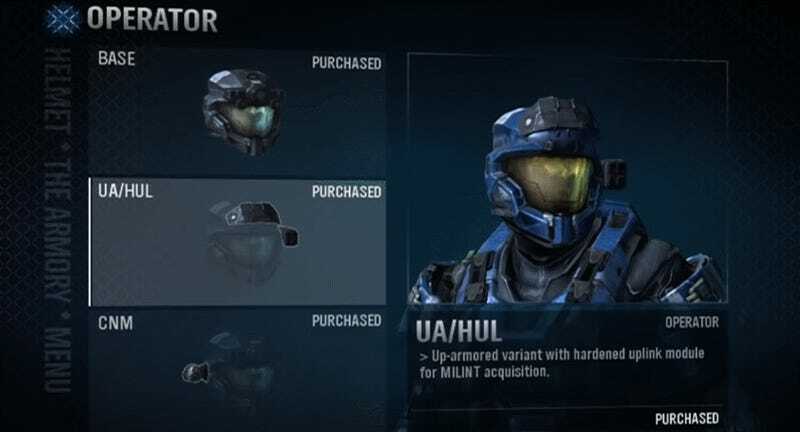 PC players will be able to mix and match pieces of armor to customize their character in the Master Chief Collection version of Halo: Reach just like they could in the original. The studio is still deciding on how armor pieces will be earned in game, though it won’t include loot boxes or microtransactions. Halo: Combat Evolved will be the second game in the collection to get ported. There will be cross-play between the Steam and Windows Store versions of the PC port. Both versions will utilize some form of anti-cheat software. Each game will have a customizable field-of-view slider, although the options will vary depending on the game. The PC version will support Windowed Mode, 21:9, 16:9, 16:10, 3:2, and 4:3 aspect ratios. The studio is currently aiming to support uncapped frame rates in all of the games. There are also a number of things Jarrard said the studio is looking into but can’t commit to at this time. Cross-play with console is probably the biggest thing players want. Local splitscreen is another option Jarrard said 343 Industries is looking into. Probably biggest of all, Jarrard said the team is exploring ways to facilitate dedicated servers for community-hosted games, or at the very least a special browser for searching for custom games. But as with a lot of features, Jarrard stressed those things will come much farther down the road, if they come at all.